Are you unable to keep a healthy diet? Tired of receiving numerous suggestions and seeing no progress? Are all efforts at healthy diet failing? Healthy diet is a diet which maintains the nutrition needs of our body further helping us to stay fit. Usually a healthy diet consists of a balance of fruits and all nutrients. In our struggle to have a healthy diet we are often suggested different ways to maintain it. Everyone has a different approach to healthy diet. Some prefer a complete fruit based diet, some set a day in a week for only fruit diet and some mix fruits in their daily diet. It is a common myth that fruits offer the healthiest diet. While fruits consist of high levels of carbohydrates, they are unable to provide long lasting energy which comes from cooked vegetables. Eating fruit, especially in large amounts, has a number of disadvantages. It can upset a sensitive digestive system, cause illnesses from bacteria or create a sugar imbalance. The question still arises, what to choose? Vegetables on the other hand are often cooked and offer high nutrition value too. The energy content in vegetables might not be at par with fruits but are a great source of sustainable energy but lose some of their nutritional benefits post cooking. A diet containing a mix of both, fruits and vegetables should be consumed for a healthy lifestyle. Things that are avoidable in this combination are the excessive use of salt which causes high blood pressure, overcooking of vegetables and usage of healthy oils. Sometimes the reason why we are unable to maintain a healthy diet are hidden from our purview. Where we are pro-active in choosing what to eat and what to quit, we still remain unaware of the unhealthy habits that we need to quit. Consumption of Sauces, mayonnaise which contain fat, salt, preservatives and additives in high quantity should be quit. We should limit our consumption of sugar while consuming coffee and tea. Another beneficial habit is to use only healthy cooking oils while cooking and marinating food. Oryzanol in abundance. These Oryzanol provide high-antioxidant property which helps reduce cholesterol absorption and decreases early atherosclerosis. Low Absorption: Absorption of oil is 20% lesser which reduces the calorie intake, making food lighter, healthier and tastier. 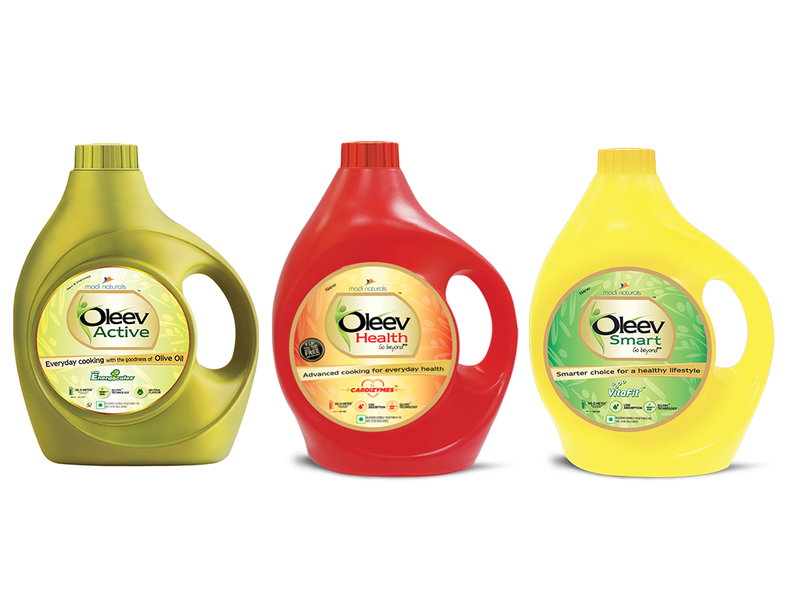 High Smoke Point: High Smoke Point of Oleev oils makes it excellent for frying and deep frying which prevents the fatty acid breakdown at high temperatures. 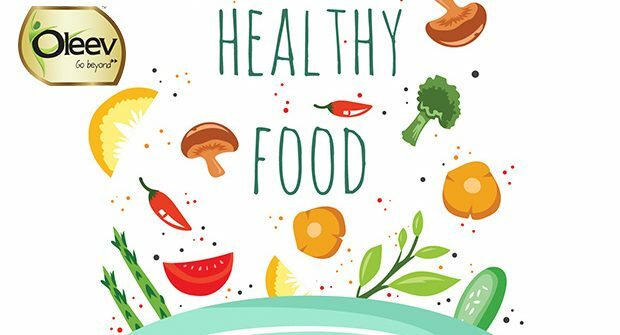 Hence to summarize, avoid changing your diet by increasing or decreasing one type of food, rather quit unhealthy habits which will provide a good build up to a healthy diet.